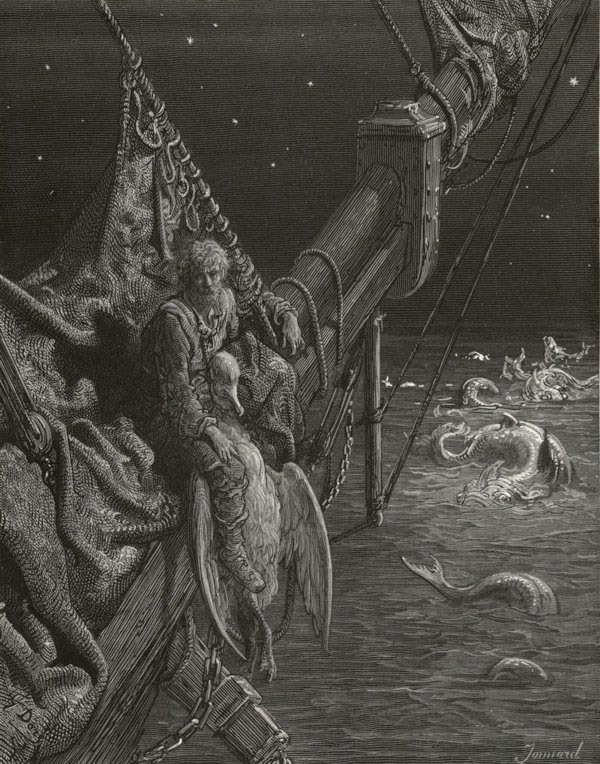 Opus Anglicanum will premiere their latest commission, a setting of Coleridge's The Rime of the Ancient Mariner by Lynne Plowman. Twelve musical miniatures will illustrate Zeb's complete reading of Coleridge’s 1798 epoch-making work. The 12 compositions refer to the engravings by David Jones for Douglas Cleverdon’s 1929 edition of the poem. Lynne Plowman won the 2003 British Composers Award and has composed for Welsh National Opera, Glyndebourne Opera, Royal Shakespeare Company, and the London Mozart Players. The performance will be held in the beautiful Mercer's Hall in the City of London. The Worshipful Company of Mercers is the premiere livery company of the City of London. The Company's aim was to act as a trade association for general merchants, and especially for exporters of wool and importers of velvet, silk and other luxurious fabrics. Tickets £20. Places are limited and please note all bookings need to be made by Sunday 2nd October.